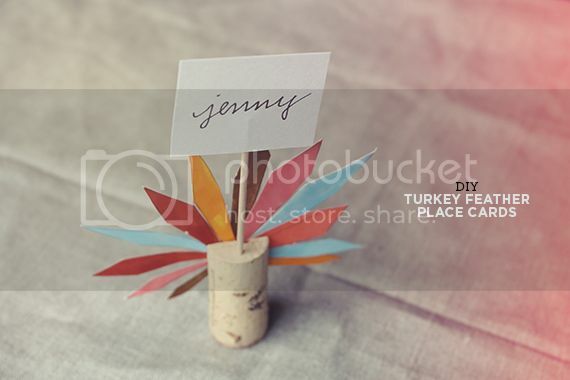 Ready to get crafty with some fun DIY Thanksgiving decorating? 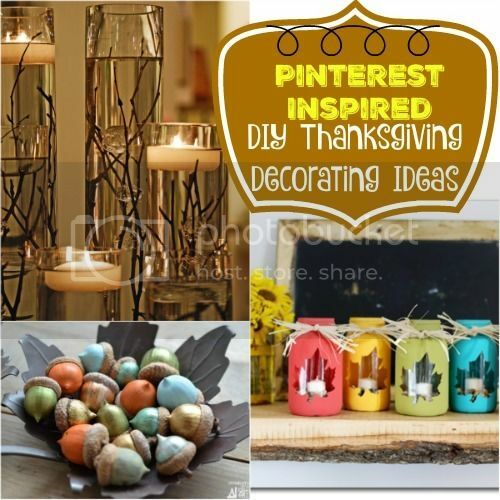 There are lots of ideas out there for Thanksgiving decor but these are our favorites! Preparing for a holiday dinner? 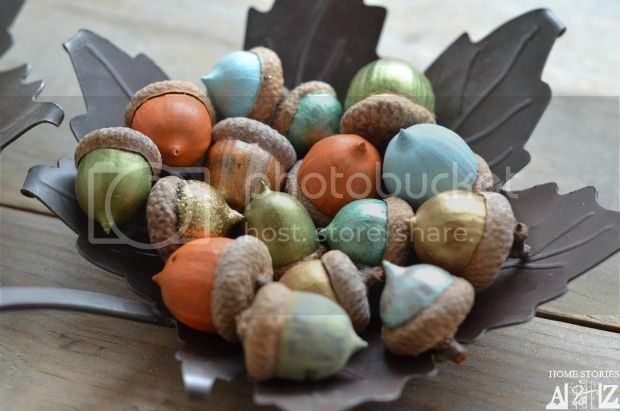 I love these painted acorns. 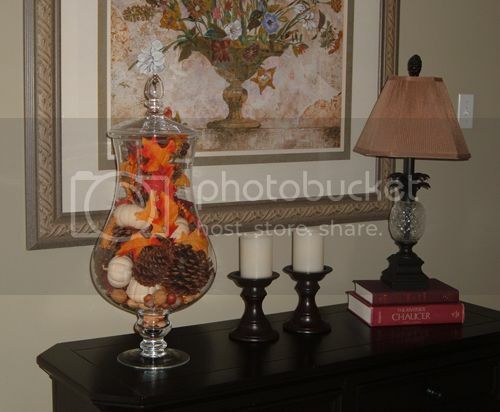 These are simple to do and you can create fun centerpieces or other decorating ideas with them. 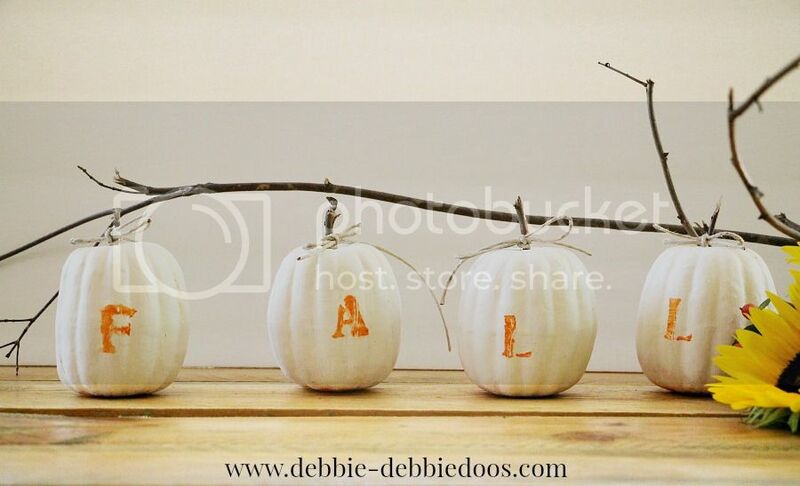 Debbie from Debbie Doo’s shows you how to create this Fall pumpkin idea! 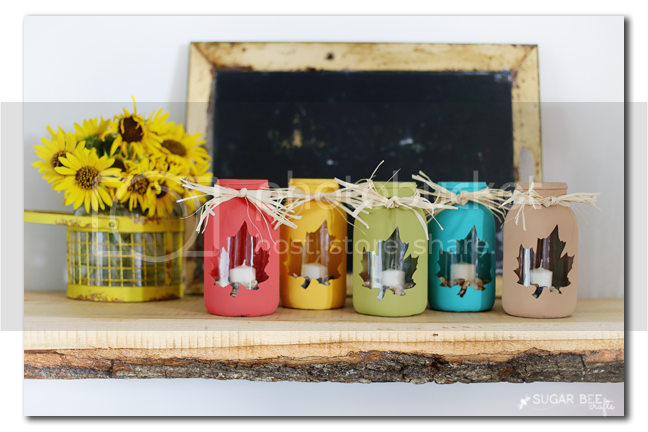 Love this idea from Almost Makes Perfect! The kids can help with this project as well! See the tutorial at Almost Makes Perfect. 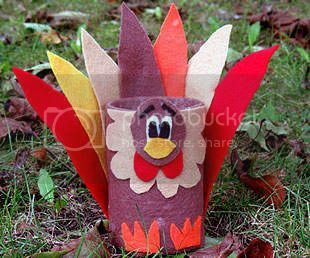 These cute tin can turkeys seem pretty easy to make and they would look so darn cute on the Thanksgiving dinner table! So beautiful! This is one I’m definitely going to have to create so I can place these around the house. Created by StyleBurb. 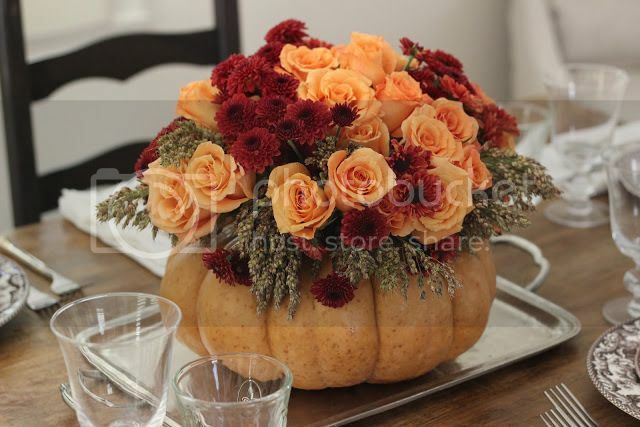 Loving this DIY Thanksgiving Centerpiece | Roses, Mums & Broom Cob in a Pumpkin “Vase” that Jenny Steffins shows us how to create here.